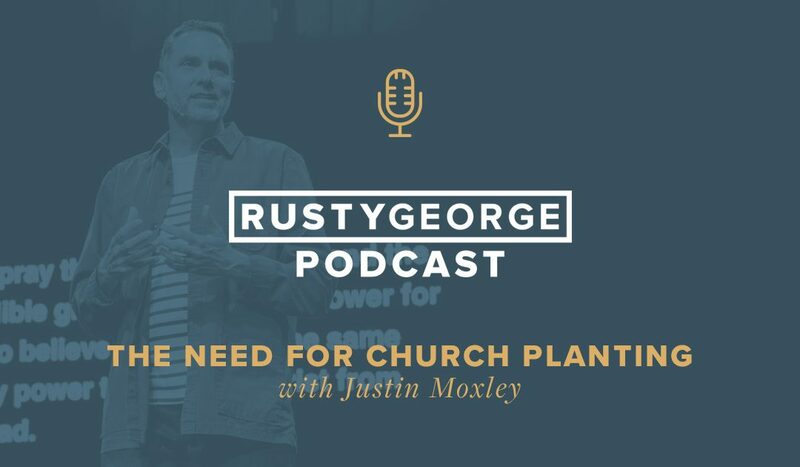 On this episode of the Rusty George Podcast, Rusty sits down with Justin Moxley to discuss the need and the value of church planting. Growing up in a rural church, serving in a mega church and leading a new church, Justin has been involved in nearly all aspects of the church and church planting. Justin is on the teaching team of his local church, has served as an adjunct professor and currently serves on the board of a local non-profit. He has been married to Tiffany for over 23 years, has a son Zane and a daughter Savannah. He loves the beach, Kansas City BBQ, and watching his kids play college soccer. Good stuff and look forward to talking with you after Easter! Praying for your message and the hearts prepared to receive and respond by His Spirit and grace! Make it a great day in The Lord!